Draft law on introduction of amendments in Article 26 of the Federal Law “On seaports of the Russian Federation and introduction of amendments into certain legislative acts of the Russian Federation” has been submitted to the State Duma of the Russian Federation. According to the explanatory note, the law is supposed to require that all new sea terminals intended for transshipment of dusty cargo should have a closed zones preventing dust from entering the environment. The document is submitted by a group of deputies representing the LDPR faction. Earlier, RF Government addressed Andrey Andreychenko, one of the document co-authors, with explanations that technical guidelines are already available to regulate the terminals’ equipment specifications while financing of dust protection facilities’ construction from the federal budget is not possible since the terminals are equipped at the cost of their owners. IAA PortNews has not received any comments from Andrey Andreychenko as of this writing. Dmitry Tarasov, Chairman of the Environment Committee of the Association of Commercial Sea Ports, told IAA PortNews that he agrees with the Government as regards uselessness of additional regulations in this sphere. “I think the amendments are useless since there are enough documents regulating this issue today, including those focused on introduction of new technologies allowing for environmental compliance of stevedoring activities, - explained Dmitry Tarasov. 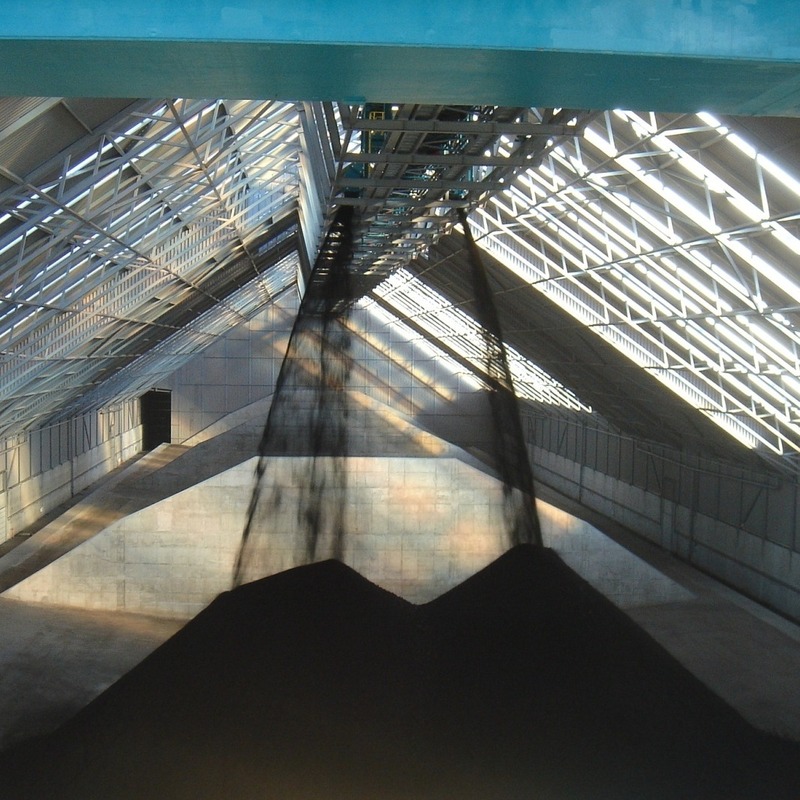 – The more so as the terminals involved in coal handling have put in a lot of effort to apply dust suppression technologies. RF Government and local authorities are carrying out a consistent policy to execute the instructions of RF President (No524). In fact, Primorsky Territory Administration is preparing proposals on increasing the fines for environment pollution. Yury Trutnev, Deputy Prime Minister of the Russian Federation - Presidential Plenipotentiary Envoy to the Far Eastern Federal District, earlier said it is necessary to raise responsibility of stevedoring companies. In March 2018, Primorsky Territory Government signed agreements with stevedoring companies of port Nakhodka (where coal dust issue was the most urgent) on phasing-out of open coal transshipment. They signed about ten agreements. Stevedoring companies of the port have already invested more than RUB 450 million in environmental activities. According to Andrey Mekhanikov, Vice-President, Stevedoring and Shipping, East Mining Company Ltd, the draft law features vague wording as if the authors do not understand the subject clearly. The deputies’ initiative seems to be motivated by political interests of those competing for power in the involved regions. As Igor Pavlovsky, Vice Editor-in-Chief of the REGNUM information agency, commented for IAA PortNews, “a bill not supported by the Government and submitted to the State Duma by a group of deputies is not likely to be signed into law: most probably, such a document will not be supported by the United Russia faction”. “We cannot exclude that the deputies’ striving to promote this draft law despite the position of the Government can be motivated by a desire to generate lots of buzz concerning the ban of open coal transshipment. It will have a negative impact on regional elections in Kuzbass and Primorye”, says the expert. Taking into consideration the position of the Government, stevedores should not worry – it appears that the draft law will not be approved. Yet, to prevent such initiatives in the future, federal and regional authorities should continue their tough policy against careless stevedores handling environmentally dangerous cargo in the old-fashioned way.